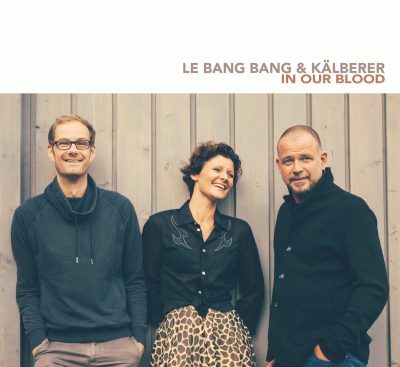 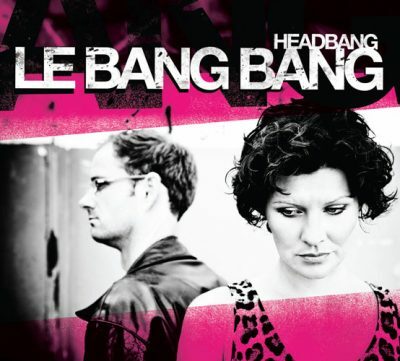 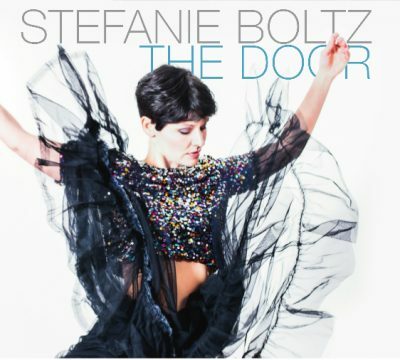 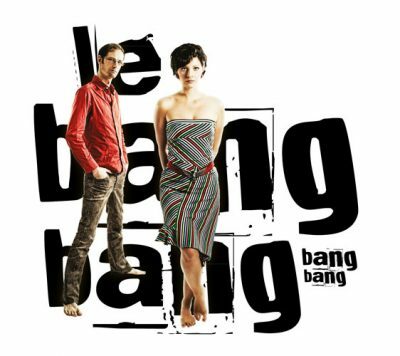 Stefanie Boltz and Sven Faller have created quite a sensation in the German music scene as the duo „Le Bang Bang“, and have proved more than once, that an exciting evening doesn’t need more than a voice and a bass. 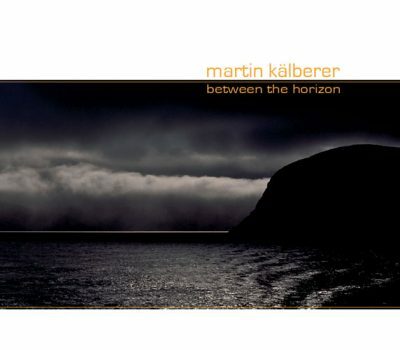 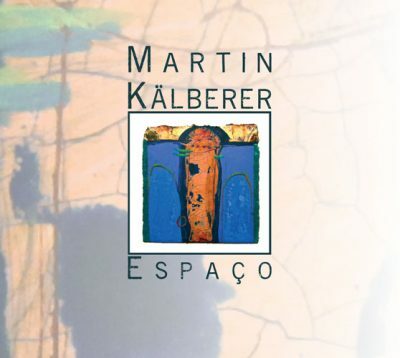 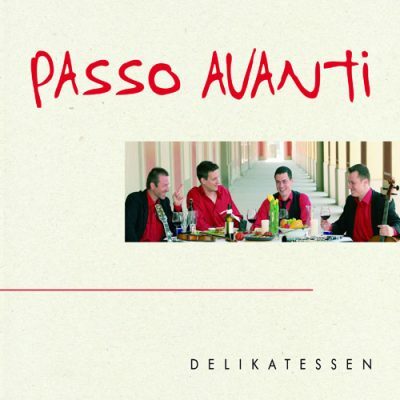 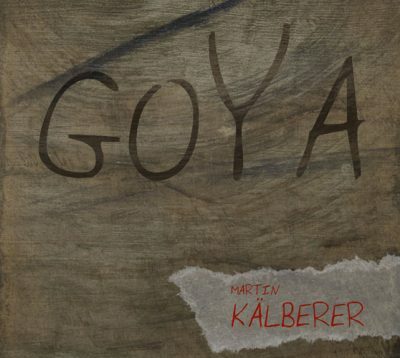 Martin Kälberer, as an outstanding solo artist on countless instruments, has meanwhile taken his thrilled listeners into his world of sound and shined as a congenial sideman with considerable musicians. Now these three have found together as a “ménage a trois” of kindred spirits, where more is effectively more. 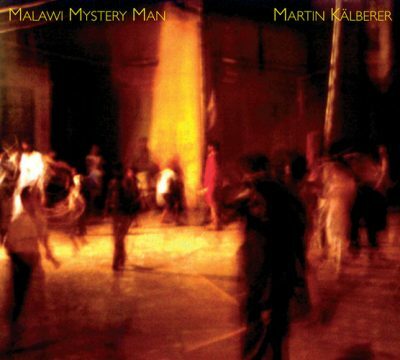 Three equitable talents, who take each other on a wonderful journey, dearly levitating or fully grooving.